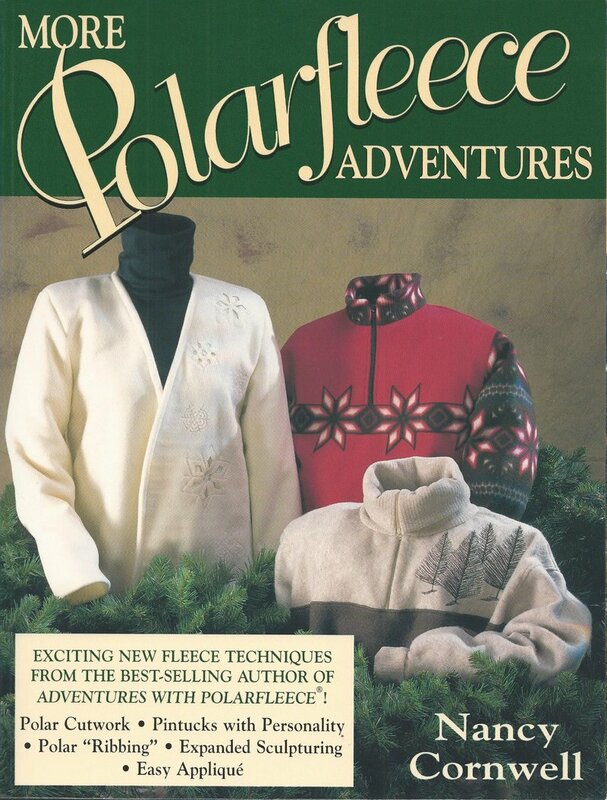 Nancy's first book, Adventures With Polarfleece®, offers the basics of sewing with fleece. In More Polarfleece® Adventures, Nancy teaches the "finishing touches" that transform an ordinary garment into an extraordinary creation. She begins with a refresher course on the basics, including designer button hole techniques, then shares innovative ways to sew and embellish fleece to make designer-quality projects. Nancy includes patterns and templates with the step-by-step instructions and has added "Scrap Happy," as a chapter of fun fleece projects. Whether you are a seasoned sewer or a novice looking for basic techniques of dramatic embellishment ideas, Nancy's easygoing, conversational writing style will help you achieve your goals by providing the information and confidence to help you each step of the way.